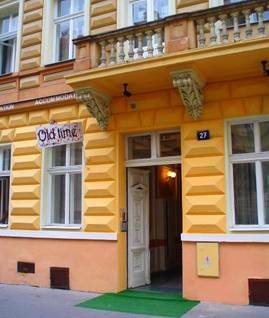 The Old Time Hotel is located in the centre of Prague on the quiet Lublaňská street at no. 27. 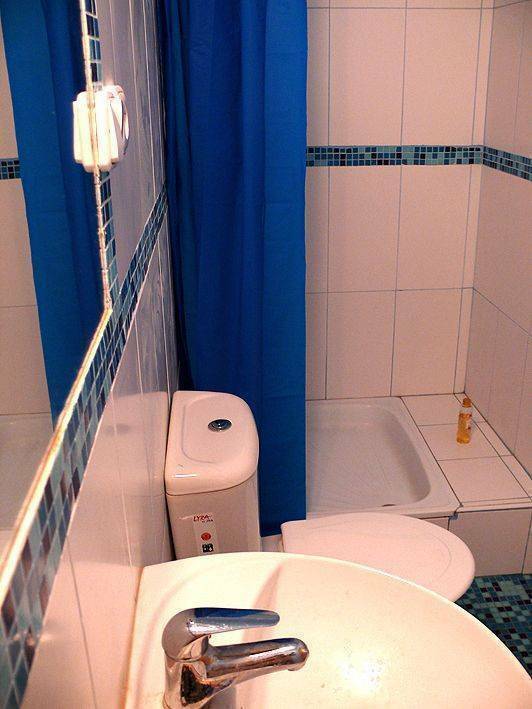 All important sights and attractions are within easy reach. 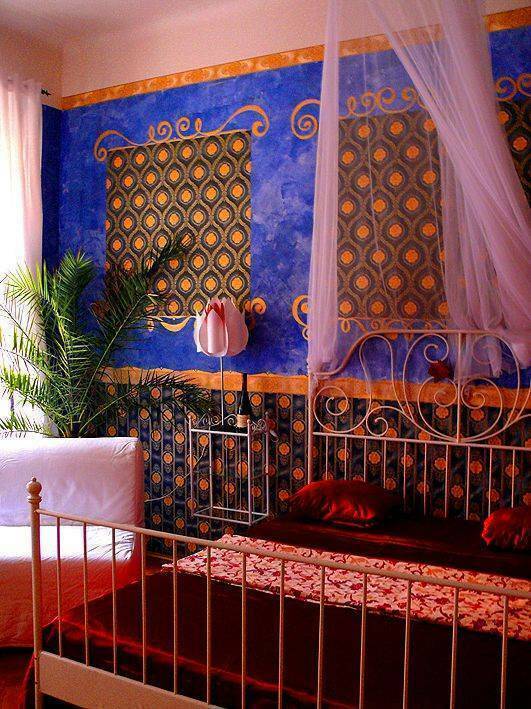 All our individually designed rooms have undergone a complete renovation during which the designers endeavoured to leave as many of the original elements (paint, borders, floors and doors) as possible in this beautiful and historic 19th century building. At the same time great emphasis was placed on ensuring maximum comfort. Sometimes building restorations can appear a little brash and other times they induce awe in witnessing the painstaking work of our ancestors. 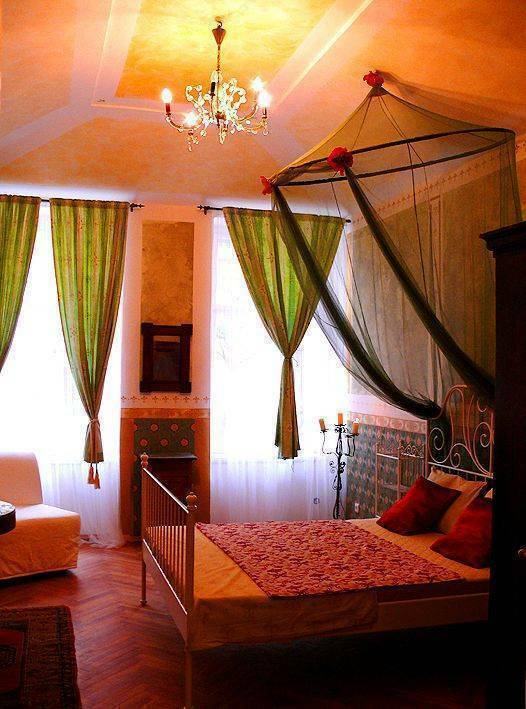 We want our guests to be enchanted by the atmosphere of their rooms, a living part of the magical city of Prague. The Old Time Hotel apartments are located in Prague’s New Town in a Neo-Renaissance building with Art Nouveau elements right in the centre of Prague, a mere 10 minute walk from the famous Wenceslas Square and less than a 5 minute walk from the I. P. Pavlova public transport stop (trams, underground), giving you easy access to the whole city and beyond. From Ruzyne airport. Taxi: Taxis are at the taxi pick-up point directly in from of the arrivals terminal. 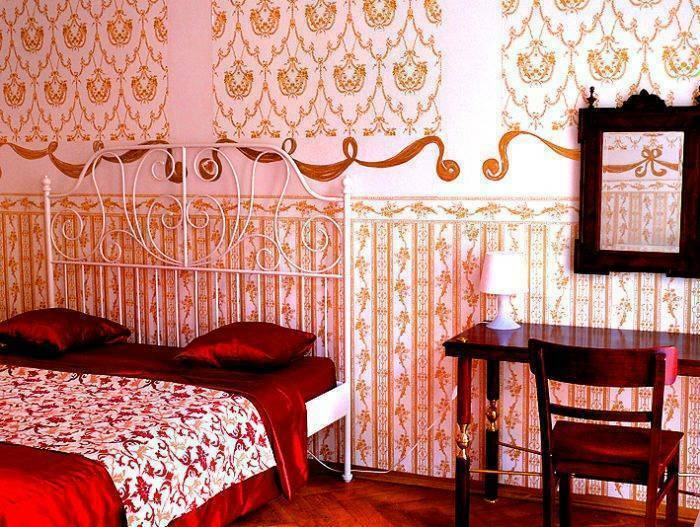 The trip to the Old Time Hotel costs around 550 – 700 CZK. We can arrange your transfer for a special price. Public transport: Take bus no. 119 from the airport to Dejvická station, where you should change to the underground. From Dejvická go to Muzeum, where you should change from Line A to Line C. Then go one station to I. P. Pavlova. The exit to Lublaňská street is marked in the underground. Once in the underground station, take the first escalators on the right out. The first street on your right after you exit the underground is Lublaňská. Now just walk 300 metres and you’ve arrived at the Old Time Hotel. The ticket for the journey costs 26 CZK. If you want to see a detailed map, click here. From Hlavní Nádraží (Main Train Station): From Hlavní Nádraží simply take the underground 2 stations to I. P. Pavlova. The exit to Lublaňská street is marked in the underground. Once in the underground station, take the first escalators on the right out. The first street on your right after you exit the underground is Lublaňská. Now just walk 300 metres and you’ve arrived at the Old Time Hotel. The ticket for the journey costs 26 CZK. From Nádraží Holešovice: From Nádraží Holešovice simply take the underground 5 stations to I. P. Pavlova. The exit to Lublaňská street is marked in the underground. Once in the underground station, take the first escalators on the right out. The first street on your right after you exit the underground is Lublaňská. Now just walk 300 metres and you’ve arrived at the Old Time Hotel. The ticket for the journey costs 26 CZK. If you want to see a detailed map, click here. By car. 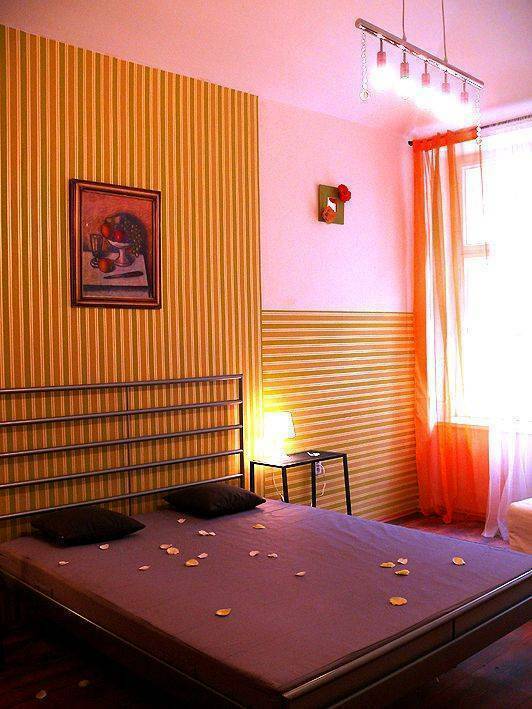 From Brno: The hotel is located near to the main Prague – Brno road, E50/E65. After crossing Nuselský bridge, turn right at the first lights. At the next lights, turn right again – and you’re on Lublaňská street.